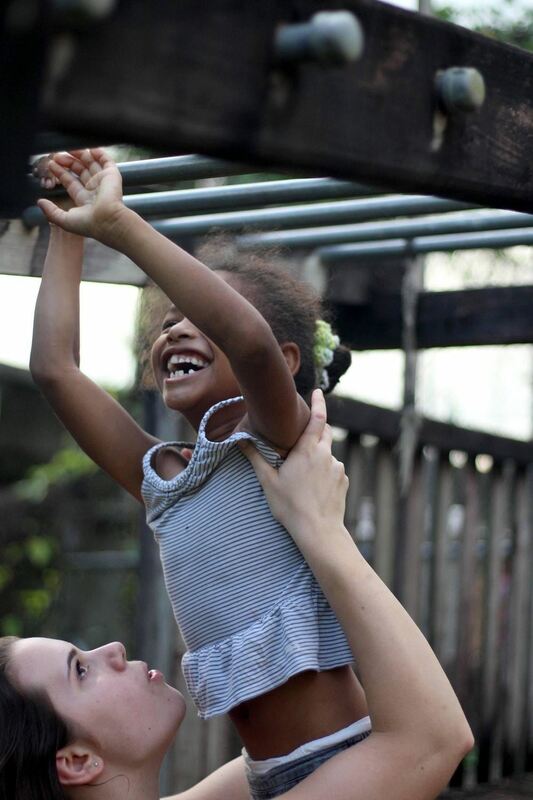 We returned last week from another amazing experience in Belize with Project Serve! It is really hard for me to believe that it’s already over…. it literally seems like it was only a couple of weeks ago that we were gathering together for our first team meeting. We started this journey back in September by meeting together once a month. I really appreciated our training time this year. We went through the video curriculum put together by the writers of “When Helping Hurts”. I strongly recommend it for anyone involved in a short term mission experience…. close to home or abroad. 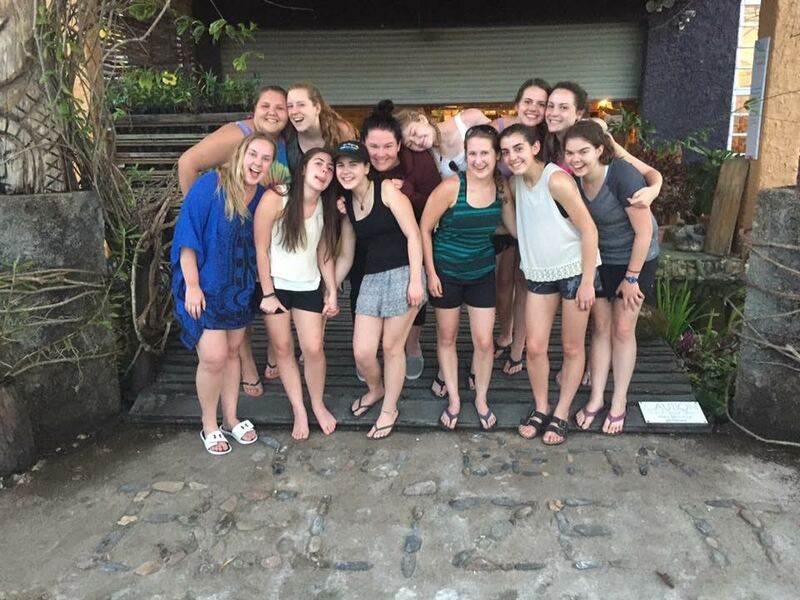 The team had an amazing time in Belize. We spent the majority of our time at the King’s Children’s Home, which was an incredible experience. 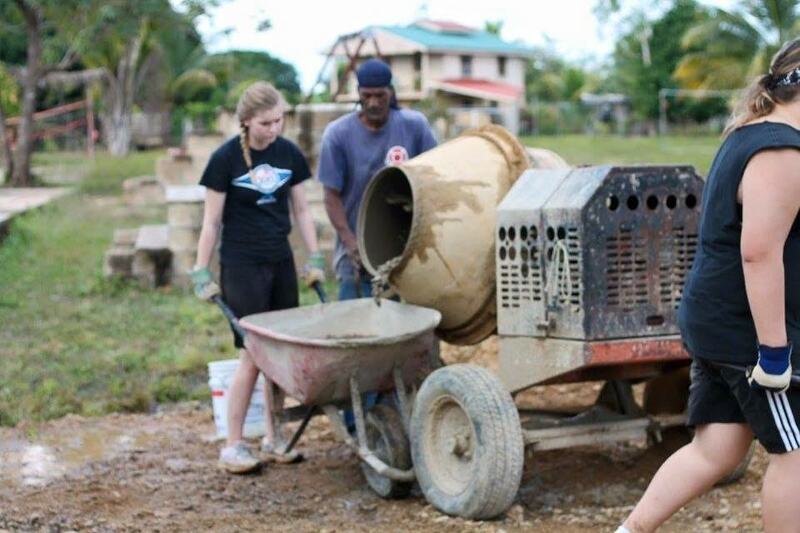 During the day the girls worked very hard at laying cement in the centre courtyard of the home. It was gruelling work, and they did an absolutely amazing job! The first day at the home they jumped right in and were mixing and pouring cement within 20 min of our arrival. It was physically challenging non-stop work, and they committed to the job without complaint. They spent four days on the project and were able to finish the entire area they wanted us to pave. 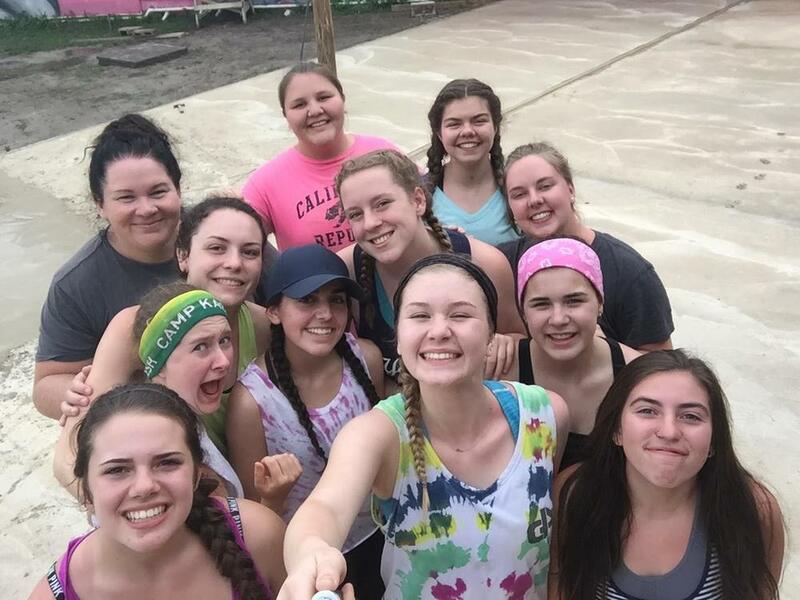 They moved hundreds and hundreds of pounds of cement and maintained awesome attitudes the whole time. When the work day was over, we spent most of our time getting to know the kids at the home. Spending even one day with these kids is a life changing experience, and sharing life with them for 10 days was inspirational and humbling. We learned a lot about God, about being thankful for what we have and how to be more generous to those around us. It made us thankful for our families and communities back home. It was awesome to love and be loved by the kids, and we made so many precious memories with them. If you would like to read about our whole experience, please check out our blog! 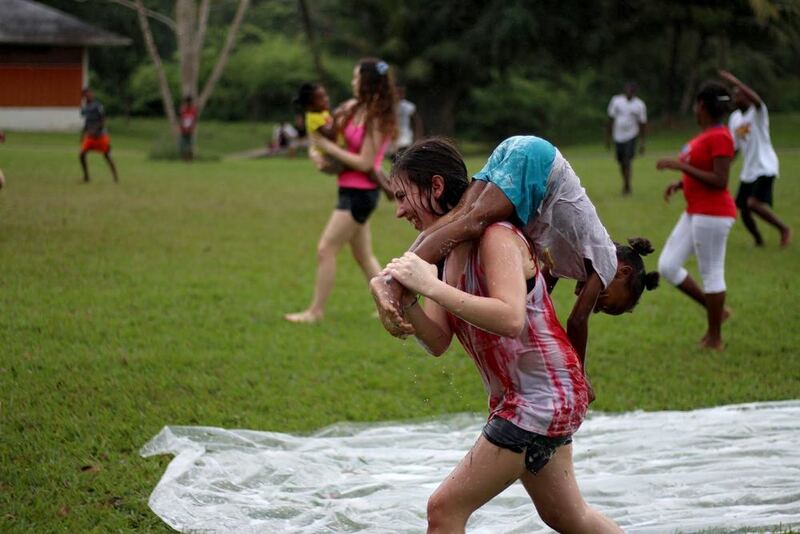 You can read about our day to day adventures atwww.yfcsask.com/psbelize. Thank you so very VERY much to everyone who was involved in Project Serve, in financial support and prayer. It was such a gift and blessing to all of us involved, and it wouldn’t have been possible without the support of so many loved ones back home. THANK YOU!!! !